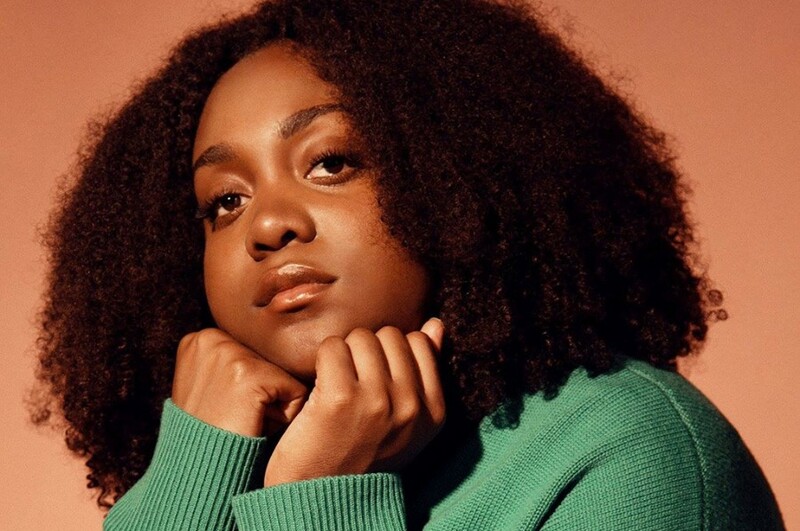 Chicago-based hip-hop artist Noname has shared her first music video for “Blaxploitation” directed by Alex Lill. The video draws kid's imagination with CGI. 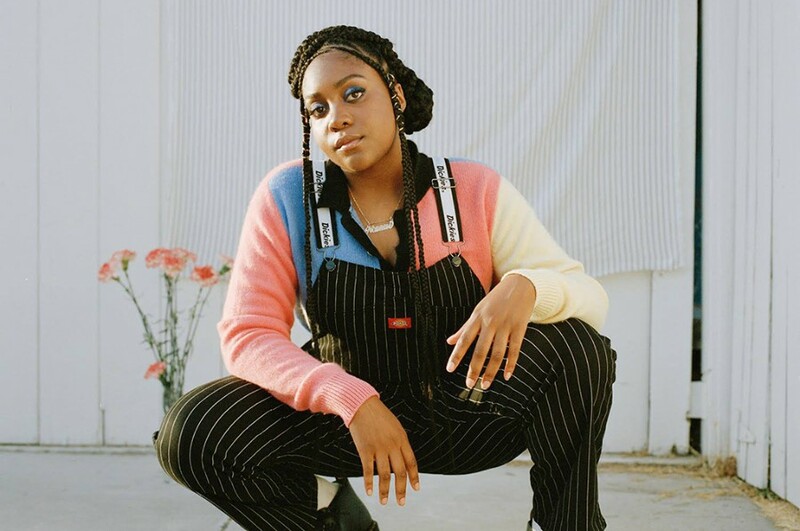 Her debut album "Room 25" was released back in September, featuring guest appearances from Ravyn Lenae, Smino, Saba, Phoelix, Benjamin Earl Turner, Yaw and Adam Ness. The song is included on the debut album and gets its title from the film genre (Blaxploitation movies) from '70s of the same name. The song explores Black stereotypes and the anxieties they cause. The track sampled a clip of audio from 1975's film "Dolemite" and 1973's film "The Spook Who Sat By the Door". Also the song features a rhythmic bass line from Curtis Mayfield's 1972 "Superfly".